You deserve the highest quality of life when living with a serious illness. 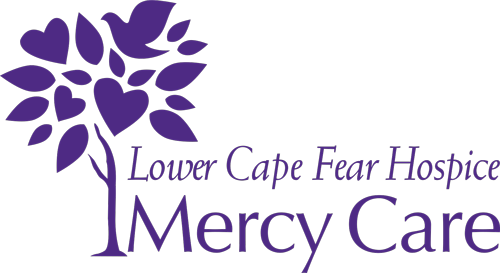 We offer the area’s most comprehensive hospice and palliative care, support and expertise. Let us care for you. Join the Community. See what events are happening. Be a Donor! Your donations help support grieving families and provides care for those in need. 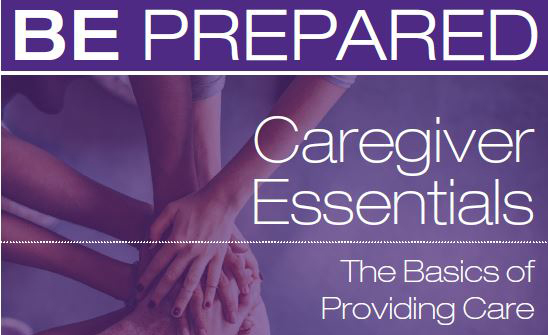 Join us at 11 am on the first Wednesday of each month to learn skills and gain knowledge to help you tackle the everyday challenges of caring for your loved one at home. Visit our calendar to learn more. Grief support events for adults, children and families. Know your options for care. 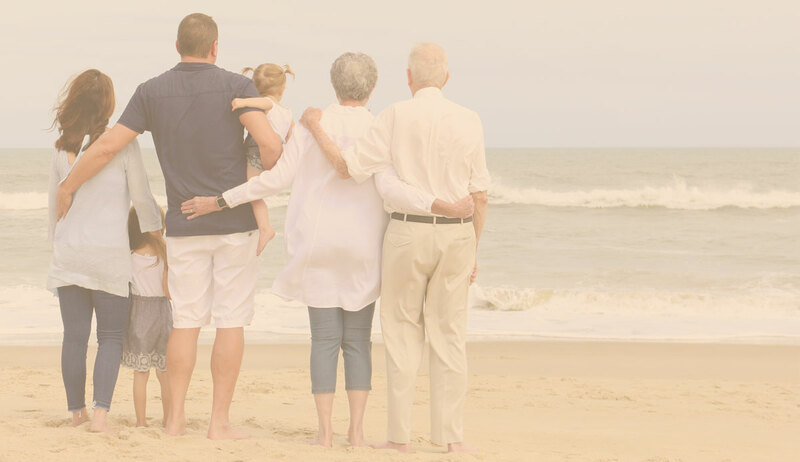 Our goal is to provide you and your family with the highest level of quality end-of-life care in the region. If your healthcare needs can’t be met at home, our exclusive hospice care centers offer you compassionate care and comfort in a home-like setting. We have beautiful and serene locations nearby that provide expert medical care, pain management, and emotional and spiritual support. 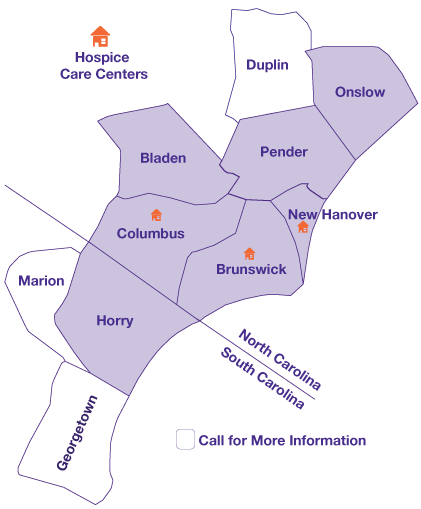 Click here to see inside each of our community hospice care centers. Hospice patient Marcia Zachary gets had a bucket list wish. The long-time painter wanted to showcase her art in a gallery, and have the opportunity to sell some paintings. Her hospice team enlisted the help of the community and Marcia got her wish! Watch this heartwarming story. We hear it far too often: “I wish we had called hospice sooner.” Once people have experienced the level of care their loved one gets, as well as the education and support provided to family members, they understand how much having a hospice care team improves the whole family’s quality of life. In life, we prepare for everything: college, marriage, a baby, retirement. But we never BEGIN the conversation about the end. 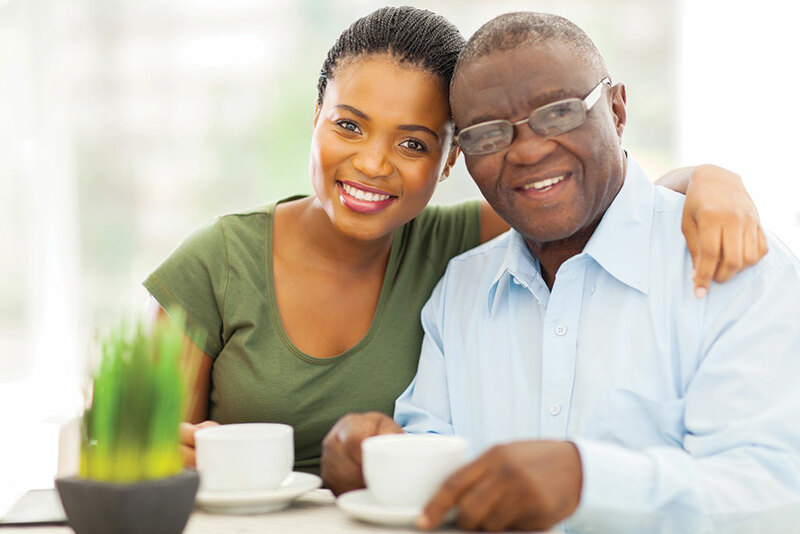 The goal of Begin the Conversation is to enable everyone to have peace of mind that their healthcare wishes are known and their loved ones have the gift of prior planning. 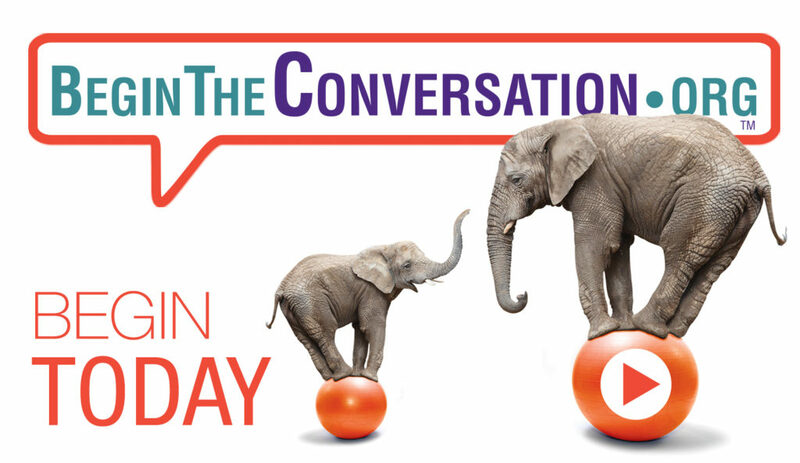 Click “Begin the Conversation” to learn more.